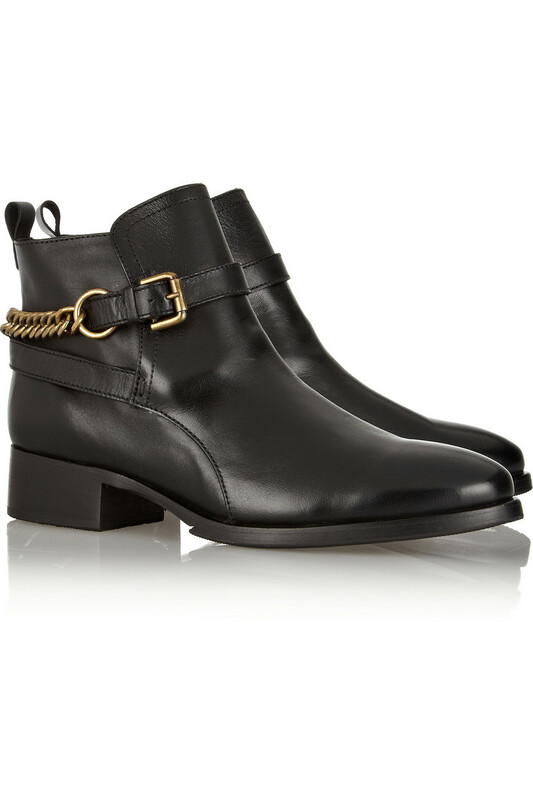 These McQ Alexander McQueen chain embellished boots retailed for $750, now available for $375 at The Outnet. Steve Madden has a similar boot, retailing for $169.95. Click on the image below for more information or to purchase.